Delight someone you love with a special cake created just for them. Customers find our homemade cakes not only beautiful, but delightfully delicious. 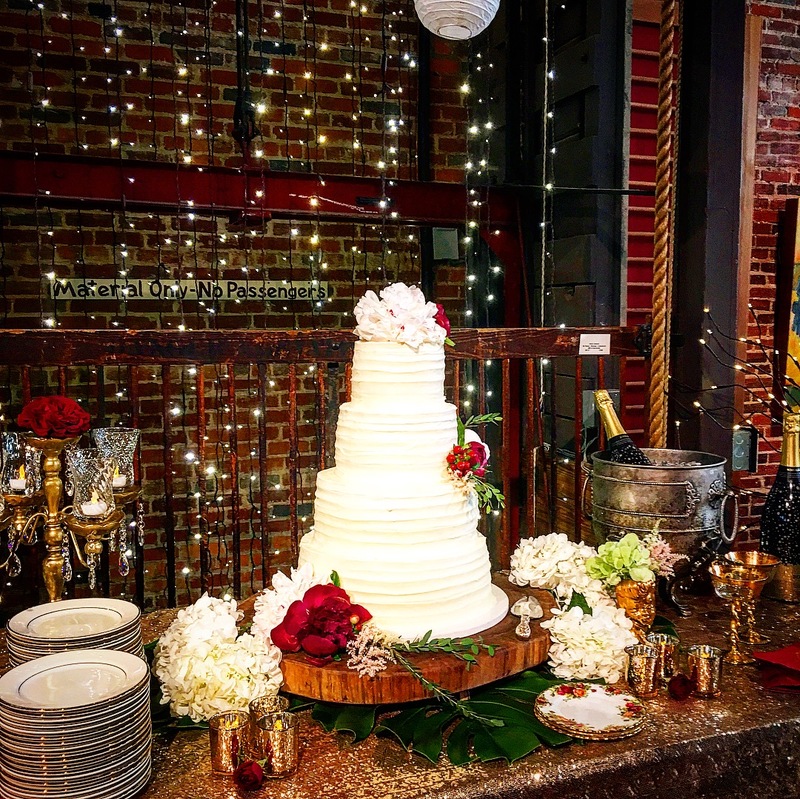 We would consider it a pleasure to provide that “just right” cake you desire for that special occasion in your life or the life of someone you love. Take a minute to view some of our past creations in our cake gallery or contact us for a free quote!